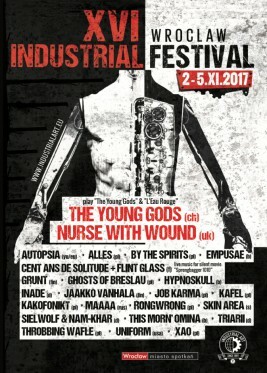 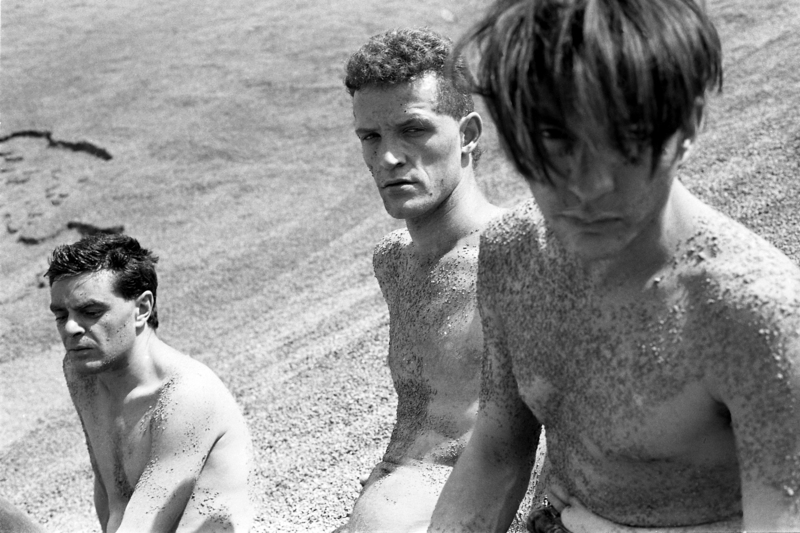 The Young Gods will play their first two albums at the 16th Wroclaw Industrial Festival (Poland). 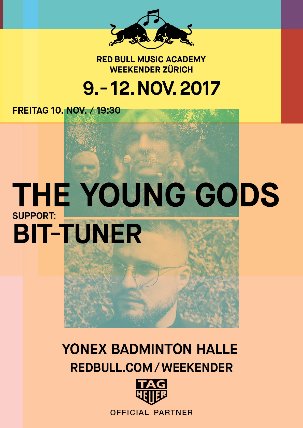 Saturday, November 4th. 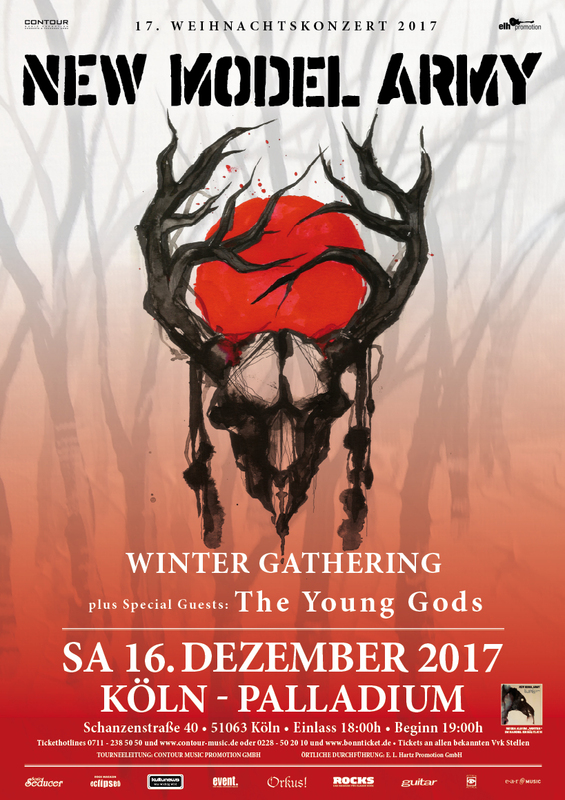 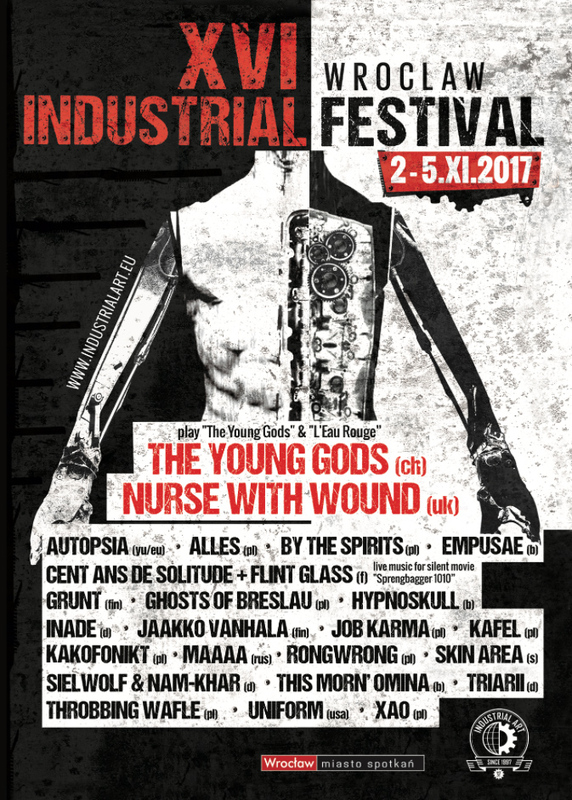 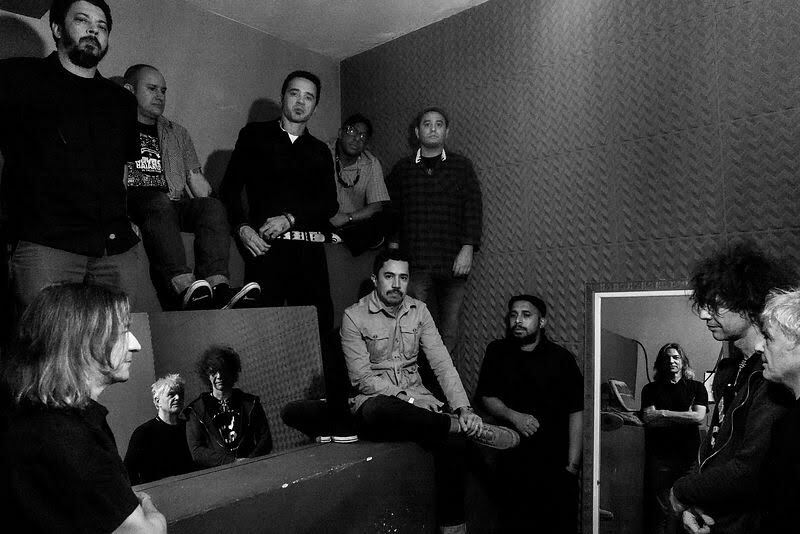 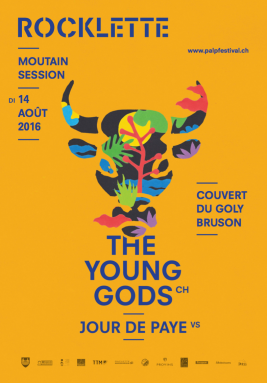 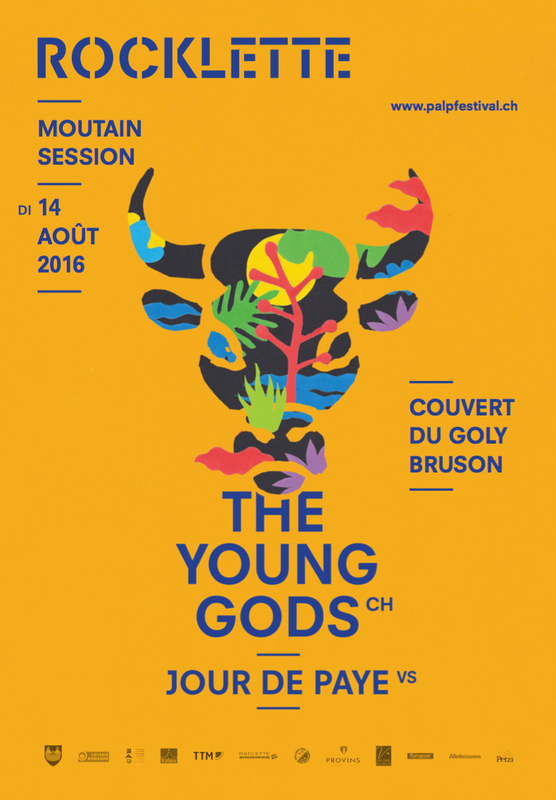 http://industrialart.eu/wroclaw-industrial-festival/14-wroclaw-industrial-festival The Young Gods joueront leur deux premiers albums au 16ième Wroclaw Industrial Festival (Pologne). Samedi 4 novembre.